See the past as it was meant to be seen - In Color! Colorized Historical Photos come to life! This site is broken into two main areas. The pages here discuss the history and types of colorized historical photos that you can find. The images themselves are available to browse here (or by clicking on the “Browse Images” button at the top of the page. These images are divided into several interest groups. If there is something you would like to find when browsing the images, use the image search option to put in the name, title, subject or location of the image. When looking for Civil War images you will find a large number of sub categories that allow you to view the images in a number of different ways. Some of the images will be in multiple categories. For example, due to his popularity, Robert E. Lee has his own category and is also listed with other Confederate Generals in Confederates. Since he fought at Gettysburg, he appears again in that section. The images and description are the same in all locations, it just allows you to find him in a number of ways. 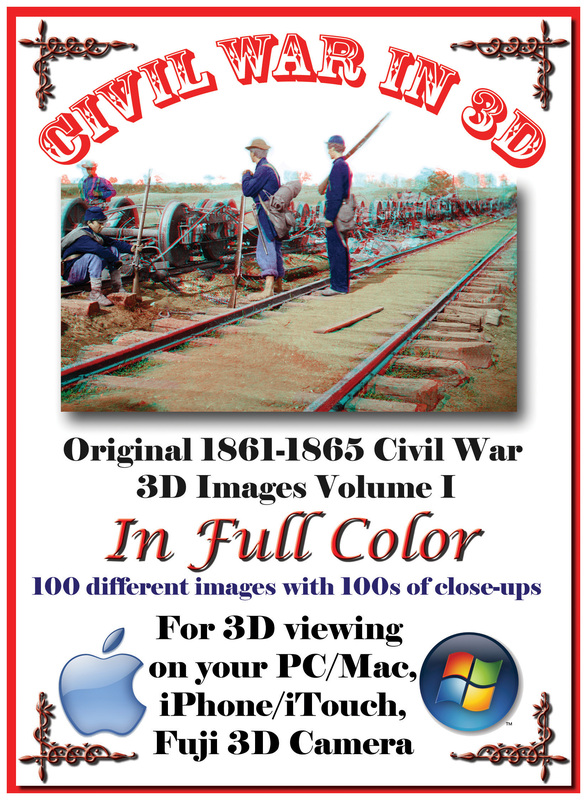 Many of these images are also repeated in our Civil War in 3D section. 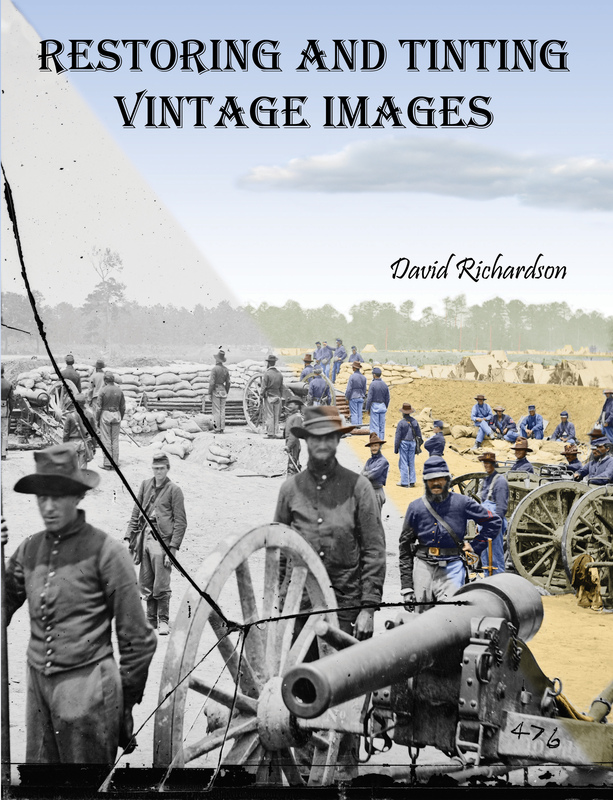 For more information about Civil War images, please view our Civil War section. Other types of colorized historical photos are divided into general categories such as Military, Politics, People, Recruiting/War Bond Posters, NASA, Framed Images, Famous Art in 3D. All of these images only appear in a single place. A few individuals can appear in more than one place (for different images). For example, Eisenhower appears in several military images, as well as the US President, in the Politics section. If you can’t find it, let us know here. We will see if we can help or perhaps restore and colorize the image for you. We hope you enjoy your time with us and encourage you to let us know what we can do to make this site better. The colorized historical photos you find on History in Full Color come from years spent collecting, restoring and colorizing images from our past. Now you have the opportunity to travel through time to see events as they appeared in color! From the Civil War to World War II and many places in between, we have assembled a terrific variety of images to transport you back in time. 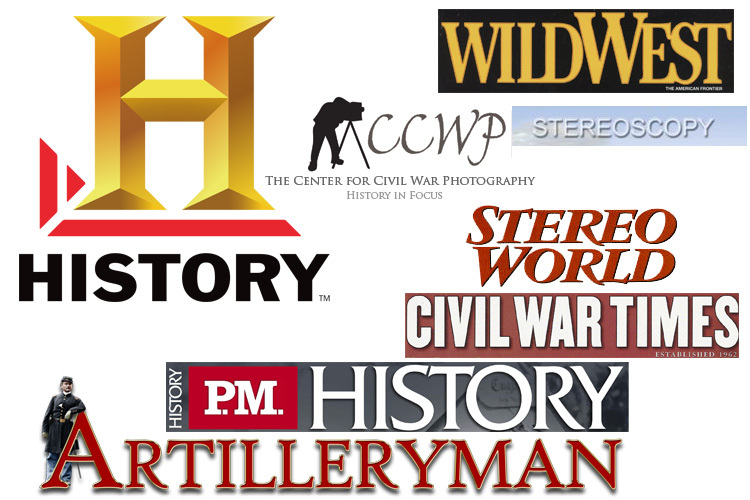 Our images have been featured on shows such as “Blood and Glory”, on the History Channel; as well as magazines such as “Wild West”, “Artilleryman”, “Stereo World”, “P.M. 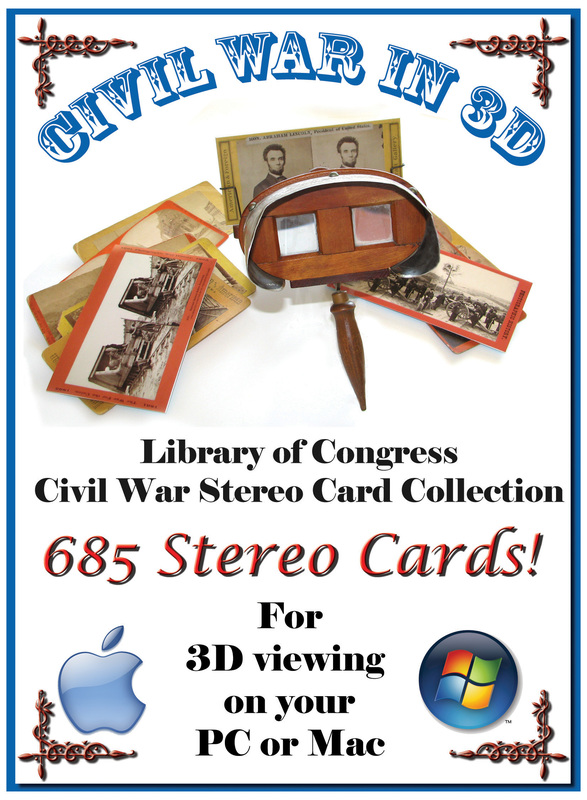 History” (German), “Stereoscopy” & “Civil War Times”. We have also been a featured presenter at the Center for Civil War Photography’s Image of War Seminar.